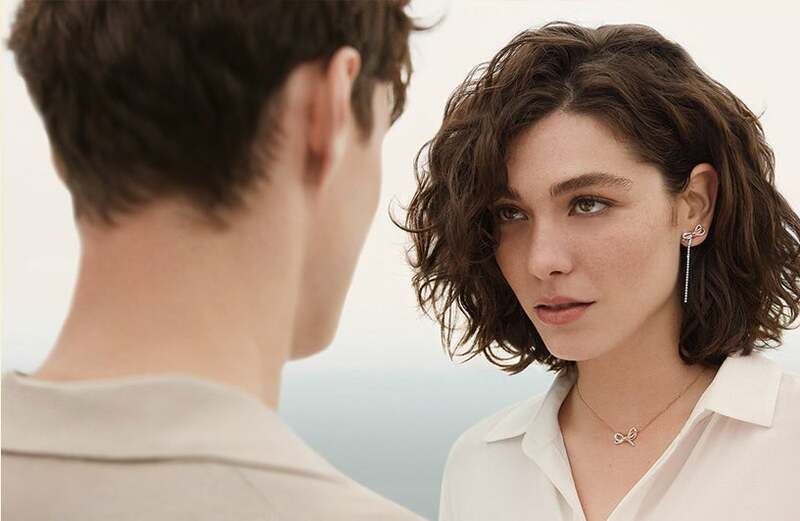 With a range of possibilities, the Swarovski Remix Collection is a new concept to mix and change up your jewellery pieces by using an invisible magnetic closure system for a bespoke look. Plated in rhodium, full of white pearls and injected with pave spheres - this is a truly beautiful and versatile bracelet. Crafted from rhodium plating with swarovski crystal. https://www.johngreed.com/swarovski-remix-collection-white-crystal-bracelet 113914 Remix Collection White Crystal Bracelet https://www.johngreed.com/media/catalog/product/n/j/nj6138_0_1.jpg 59 59 GBP InStock /Women /Women/Bracelets /Women/Gifts/Recipients/Wife /Women/Gifts/Recipients/Girlfriend /Women/Brands/Swarovski /Women/Brands/Swarovski/Bracelets /Women/Gifts/Occasions/Valentine's Day Gifts /Men /Women/Gifts /Women/Gifts/Occasions /Women/Gifts/Recipients /Women/Brands With a range of possibilities, the Swarovski Remix Collection is a new concept to mix and change up your jewellery pieces by using an invisible magnetic closure system for a bespoke look. Plated in rhodium, full of white pearls and injected with pave spheres - this is a truly beautiful and versatile bracelet. Crafted from rhodium plating with swarovski crystal.